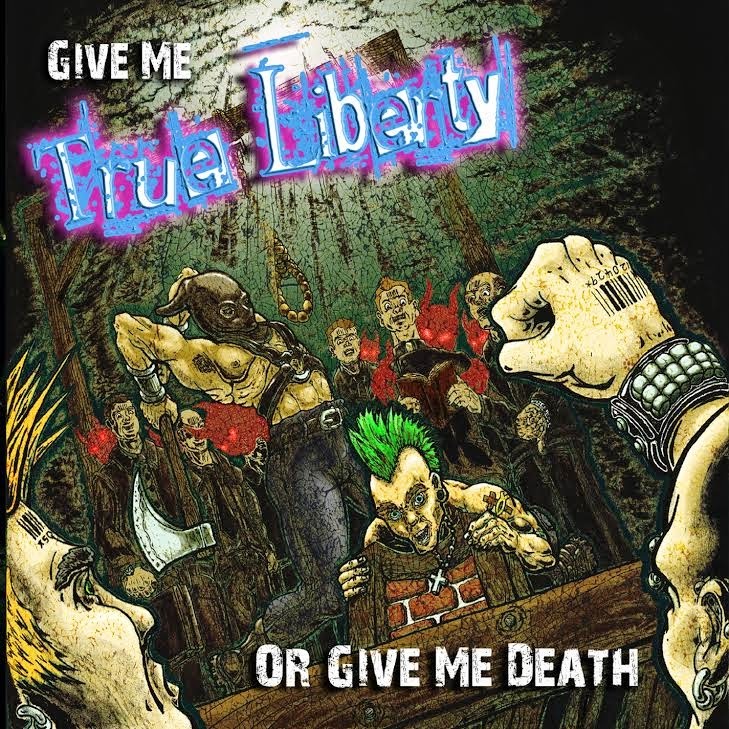 True Liberty releases new album "Give Me True Liberty or Give Me Death"
True Liberty announces the release of their fifth album “Give Me True Liberty or Give Me Death!” The new album includes three new original studio recordings plus 16 greatest hits recorded live. Firmly committed to living their beliefs, this album documents the band in all of its spiritual passion and fury. The live portion of the album was recorded at Destination Central, on February 10, 2013, in Colonial Heights, Virginia, several months prior to Aaron Liberty’s departure with his family for full-time missionary service to the people of central Costa Rica. An awe-inspiring, resolute call for unity and service to others for God’s glory.